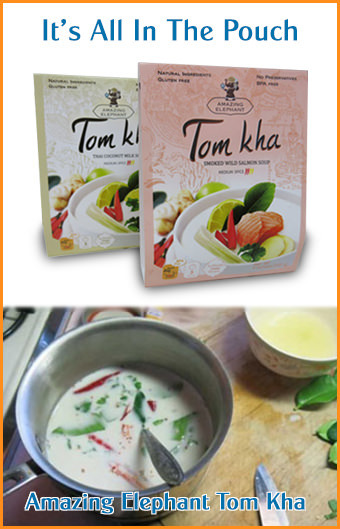 This crab adds delicious flavor and a distinctive aroma when pounded up in som tum salad. 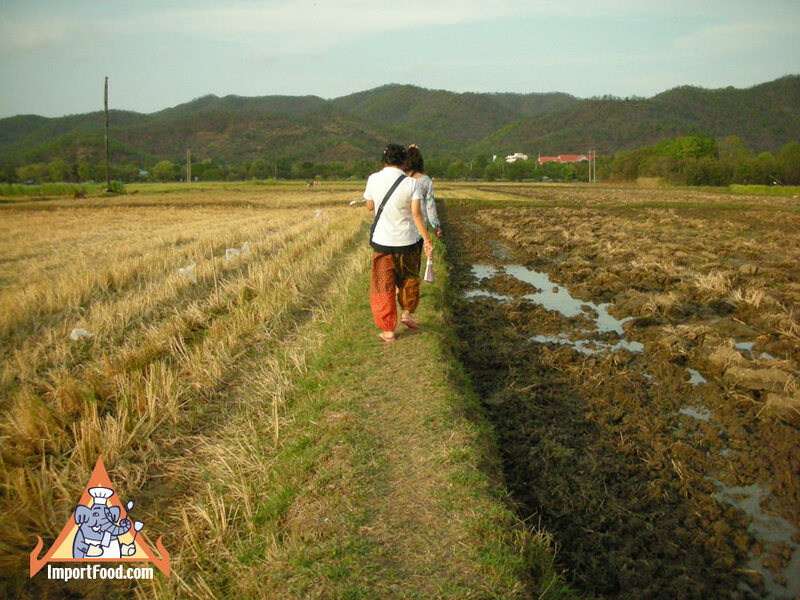 Rice farmers in Thailand often consider Poo Naa as a pest because they live in the fields and eat young rice. The crabs dig into the ridge left when the rice paddies dry out (see photos below). From January to April they hibernate in these ridges, and this is the time when people consider their flavor to be at a peak. Hibernating crabs are big and tasty. When the rice harvest is over, adults and children gather to find crabs in the rice fields using a spade. They catch the crabs and put them into containers. 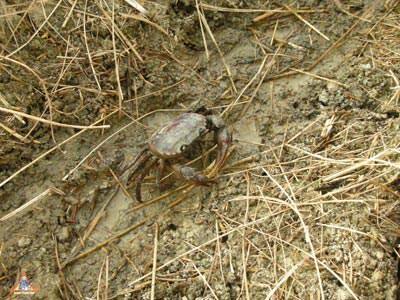 The crabs are not difficult to find, as they like to dig holes in the water near the field ridge, and they don't hide very deep. People are cautious not to mistake crab holes from snake holes, as there are plenty of snakes in the same area. People like to find crabs during lunch time, when the sun heats up water in the field. Crabs escape hot water by hiding in the grass or under the field ridge. 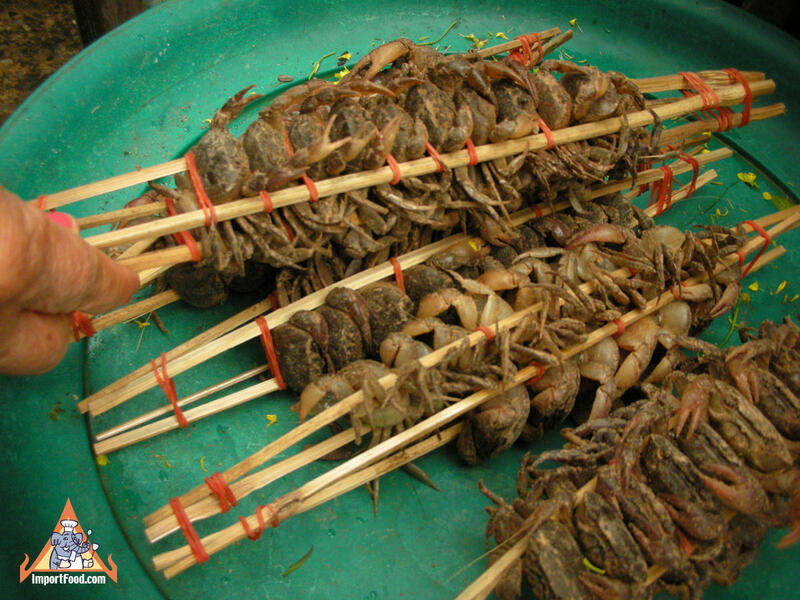 Delicious to eat when fresh, female crabs are considered more delicious than male. 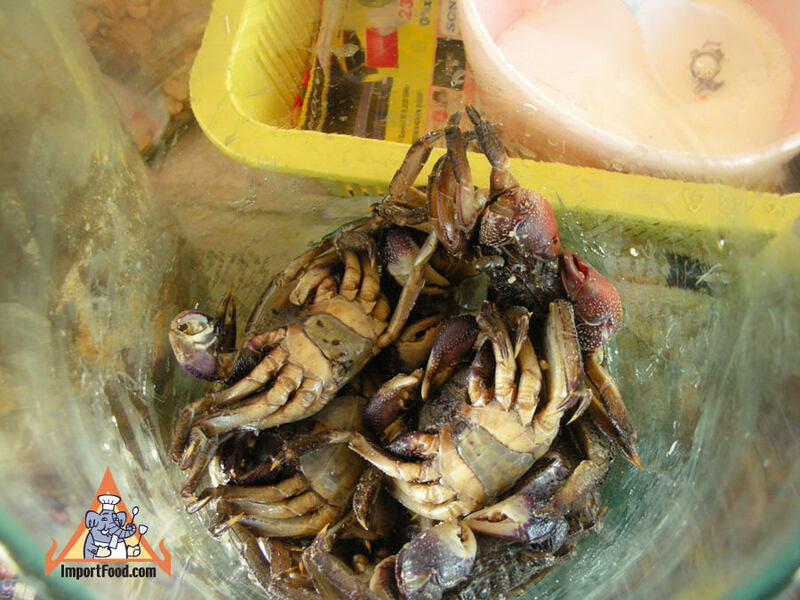 It's most important to prepare these crabs when alive, because they smell bad shortly after they die. There are many ways to eat Poo Naa; boiled or mixed with salt and roasted. Or they're eaten with green papaya salad by marinating in salt over 1-2 nights then boiled. 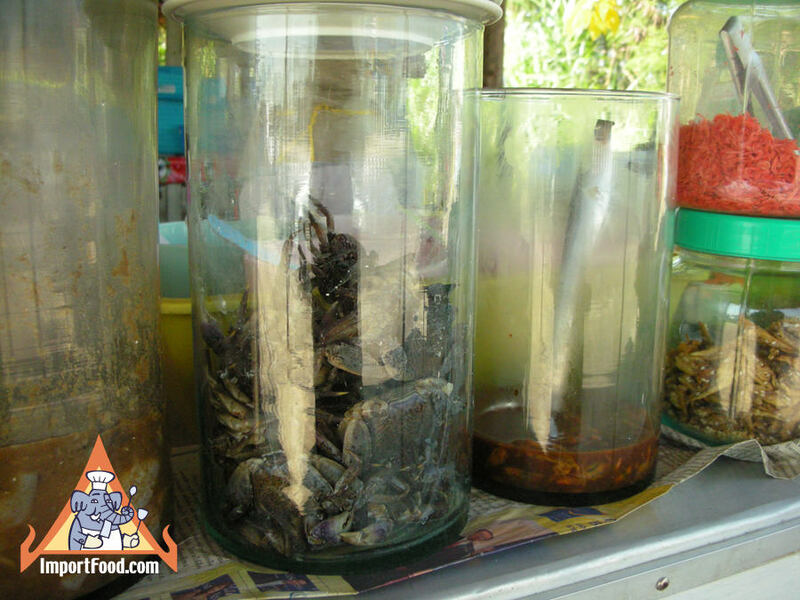 The northern Thai people extract the Poo Naa paste called "Num Poo", and put it in curry or Yum salad as seasoning sauce.